Limited Edition of CAMUS Borderies VSOP presents a lively, mineral and floral character. CAMUS VSOP Elegance is a Cognac rich in mellow, fruity aromas. For the VSOP Elegance, Maison CAMUS selects aromatic eaux-de-vie partially distilled on the lees, including some from our famous Borderies cru, to strengthen the aromatic richness of this Cognac as it ages. Aging in oak barrels specially selected by CAMUS ensures a great mellowness of character and richness of flavor, accented with delicate woody notes. The barrels used are medium toasted, preserving the original aromas of the eaux-de-vie and producing a Cognac with admirable poise and balance. 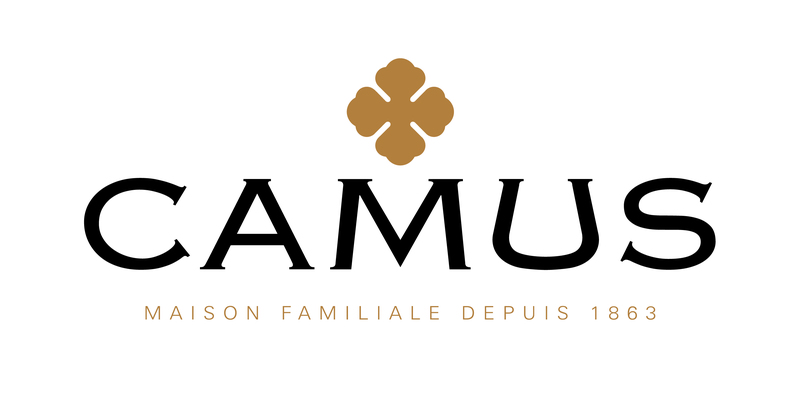 Creating CAMUS XO Elegance requires years of meticulous work. The process starts with the careful selection of different styles of hugely rich eaux-de-vie from all six of the Cognac crus (Borderies, Petite Champagne, Bons Bois, Grande Champagne, Fins Bois, Bois à Terroirs). The presence of the Borderies cru among these eaux-de-vie gives the Cognac a rounder flavor and greater aromatic length. Long aging in cool, damp cellars ensures that each barrel gains a perfect level of maturity. A meticulous blending process finally reveals the Cognac’s personality in all its glory: a myriad of complex, harmonious aromas.